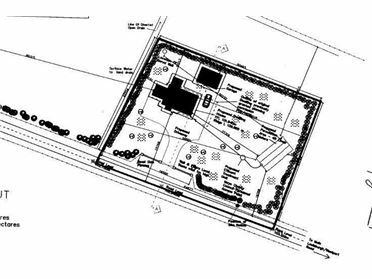 Site with planning permission for 1825 sqft 4 bedroom dormer house. 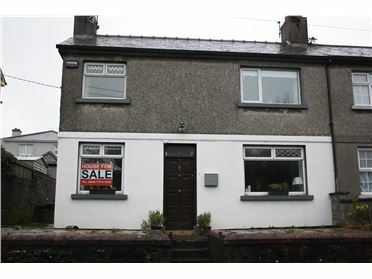 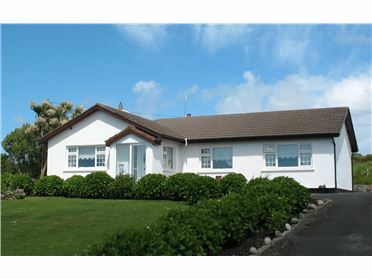 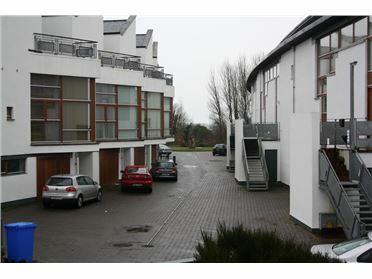 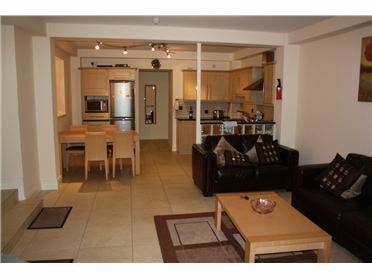 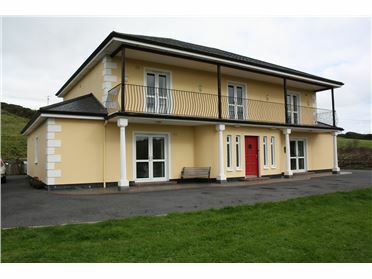 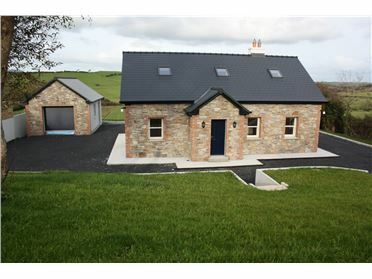 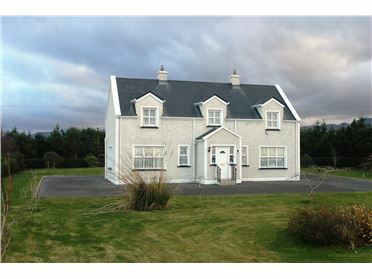 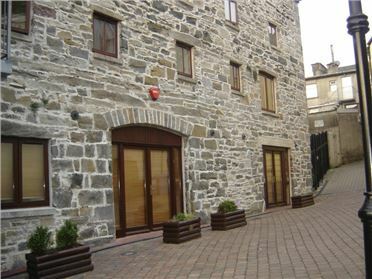 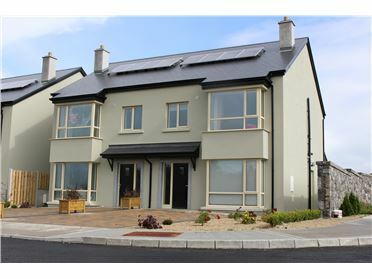 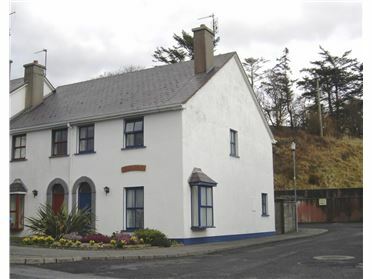 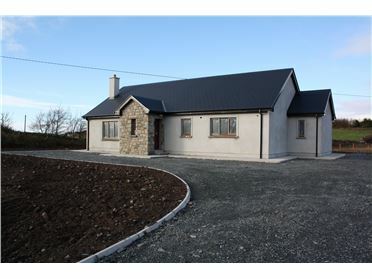 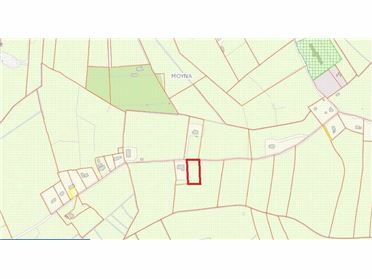 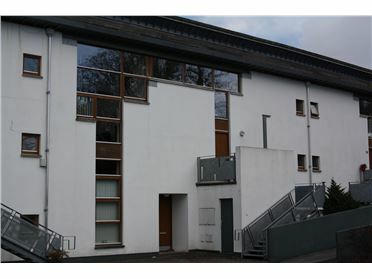 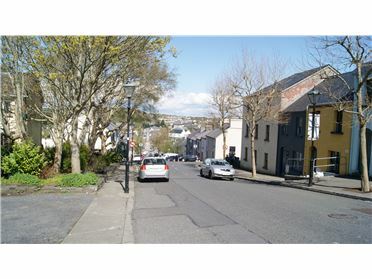 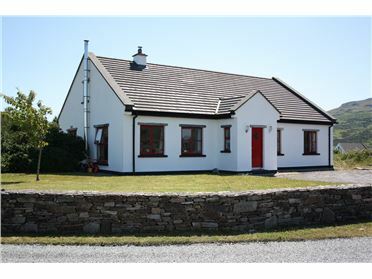 Located approximately 5 miles from Westport off the N59 Westport to Leenane road. 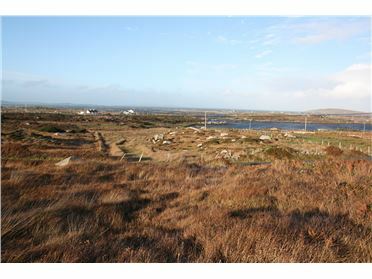 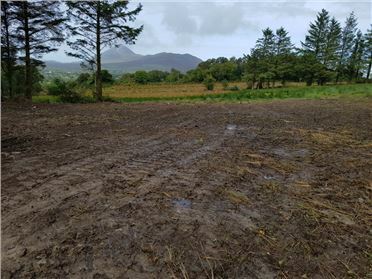 The site is elevated with good views of Croagh Patrick and the surrounding countryside.